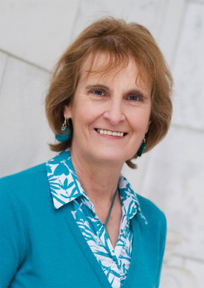 About the Revival Generation: Daphne Kirk from England, is the guest on this show. She is the author of 23 books, and founder of the family ministry GENERATION 2 GENERATION Ministries. Listen as Daphne discusses this generation of children and youth, and the revival they are destined for. While in Singapore recently she saw a big poster that said “Chinese Outreach to UK.” She was broken as she realized that though her nation had originally sent the famous missionary Hudson Taylor to China to bring the gospel of Jesus Christ to them, they were now having to come to England for the sake of mission and evangelism. What has happened and can revival live again through this rising generation of children and youth? If so, what will make that happen? Daphne is a part of a group of ministers in the UK who have a heart to see Revival come to the children of this nation and beyond. God is doing something new with our children. He is rising up a New Revival Generation. Around the UK leaders and parents are wanting to see God move among their children so that they can carry God’s revival fire around the globe! 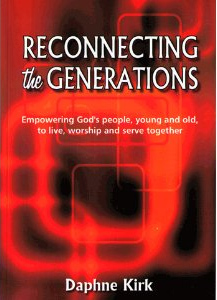 To purchase Daphne’s book “Reconnecting the Generations” click here.